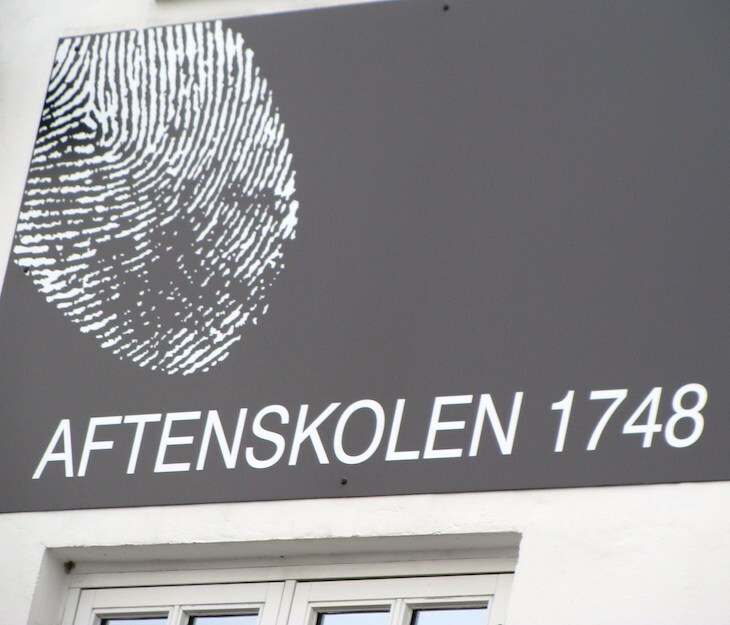 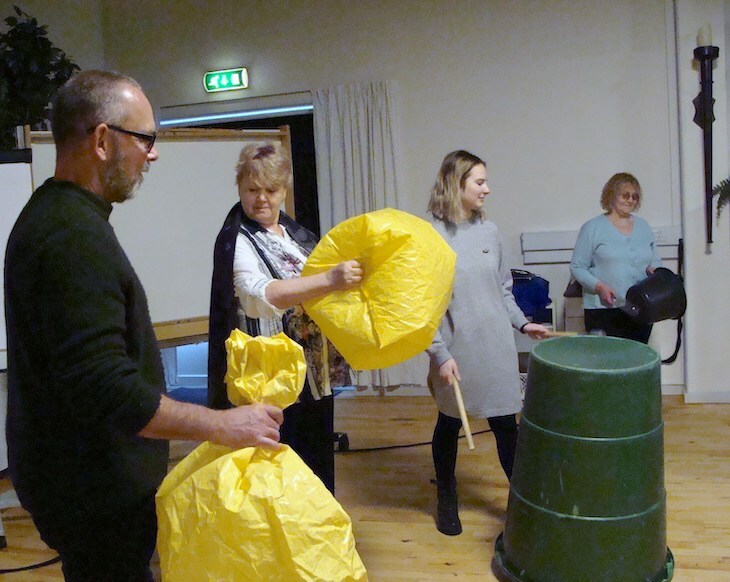 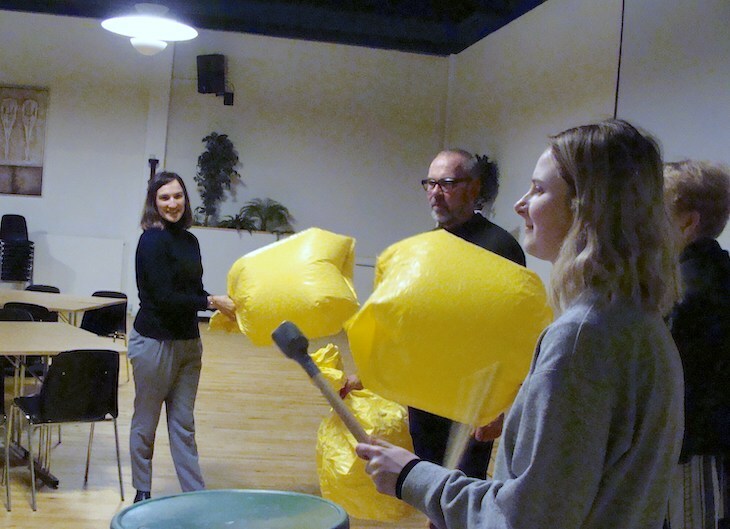 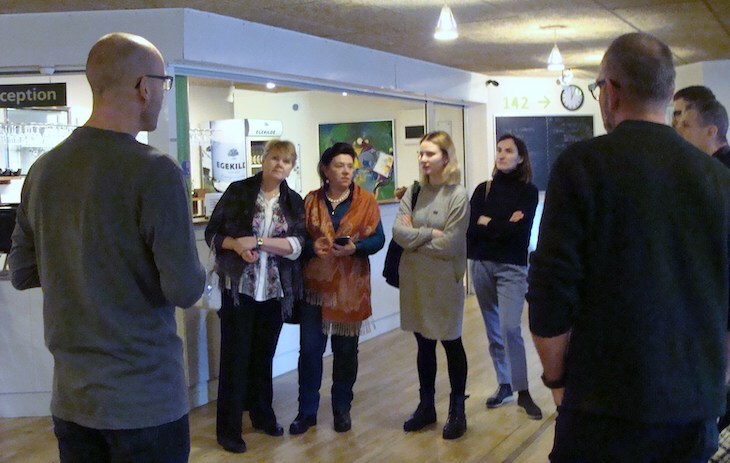 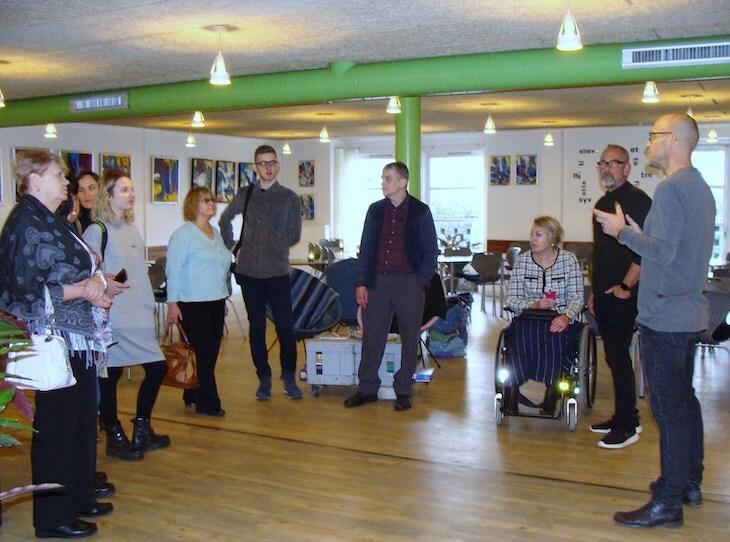 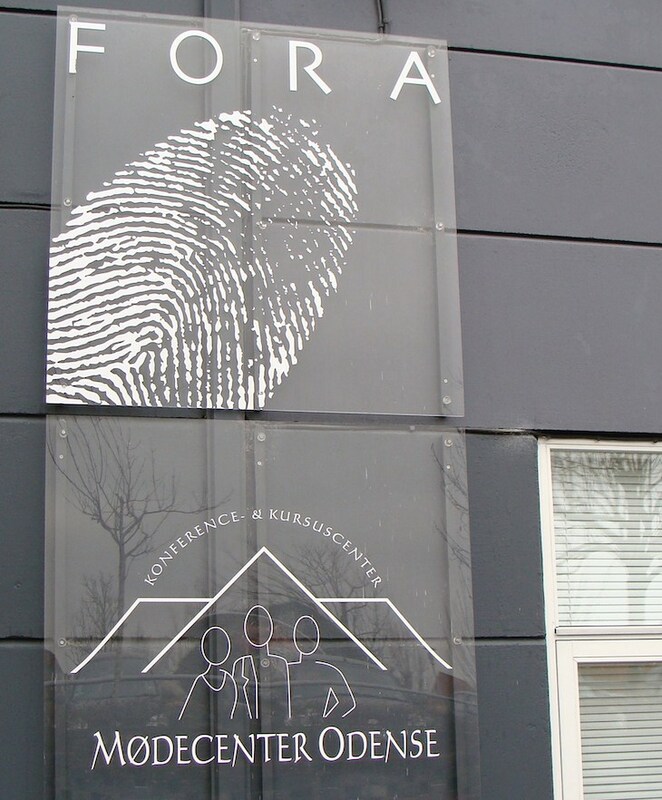 On the afternoon of February 8th, 11 project participants from the Women's Union of the Kaliningrad Region, Foundation „Interakcia”, Odense Aftenskole and the EAPN-Latvia visited the adult music school and music education centre "1748" in Odense. 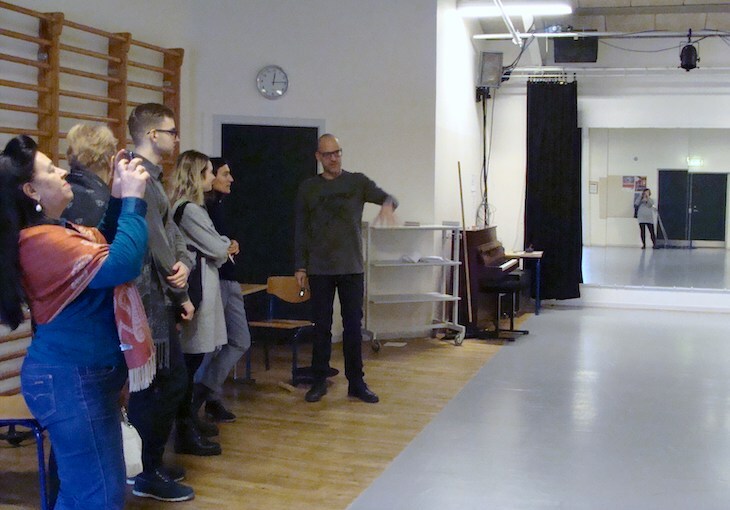 The workshop took place at this education centre; it was led by Michael Sanvig, the director of the centre. 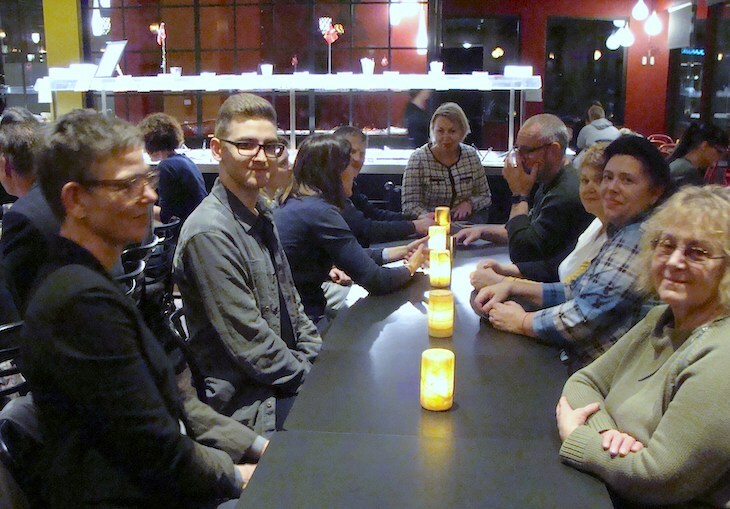 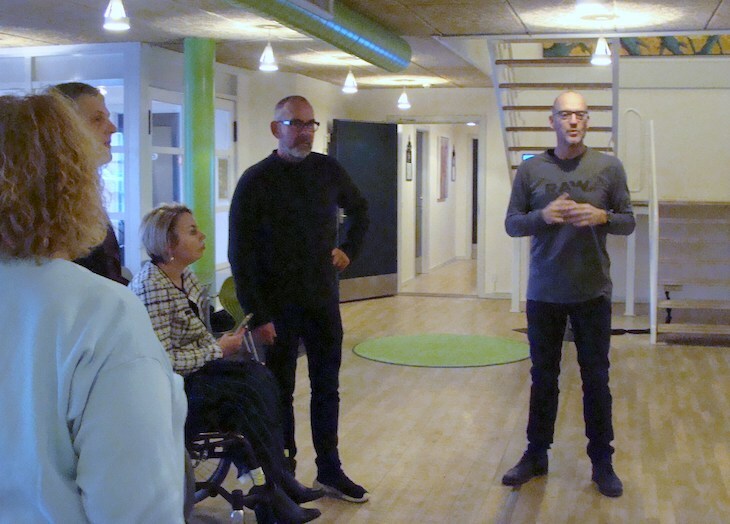 On the evening of February 8th, the participants of the project gathered at the Cafe Odeon Social, where the discussion on adult integration activities in Denmark and the evaluation of the project results took place. 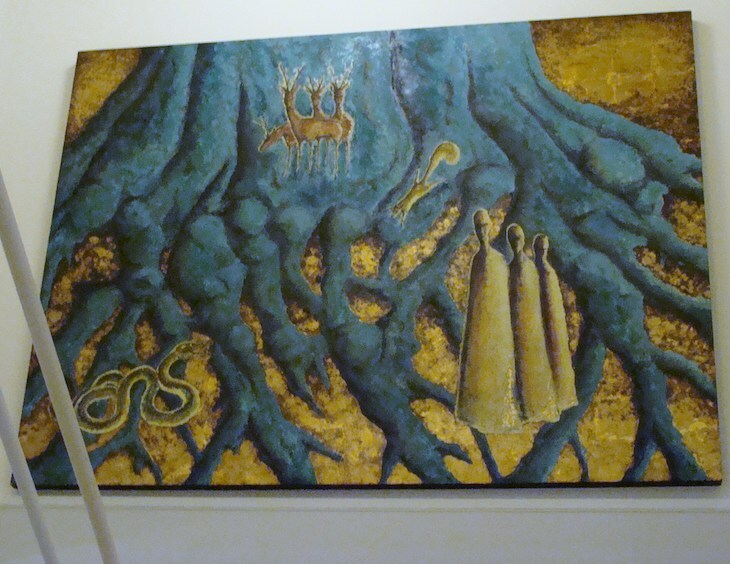 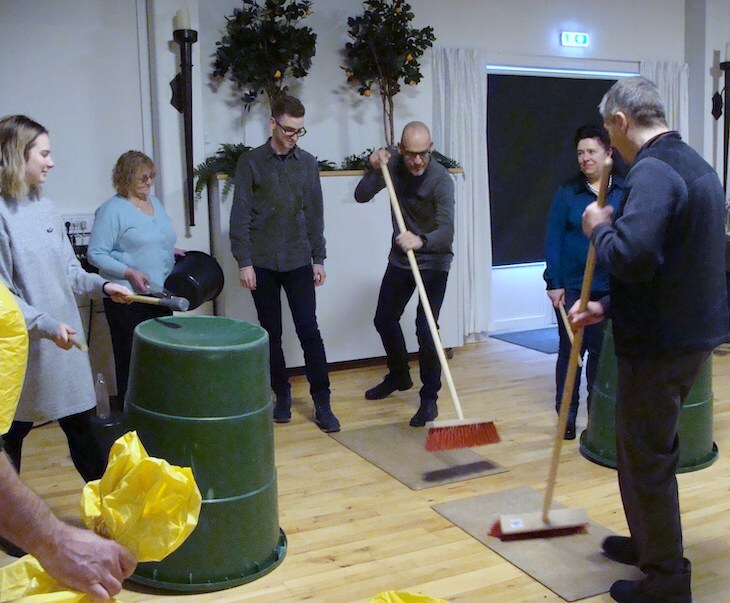 This event was led by Jan Johansen and Jette Mellgren, the project managers from Odense Aftenskole.